Third Grade 4-H School Enrichment Curriculum Correlated to the third grade science objectives with the Common Core and NC Essential Standards. Eight engaging lessons can be utilized by teachers or volunteers working in schools to enrich student’s conceptual understanding in the area of plant and soils. Growing a strawberry garden at your school provides students with a hands-on space to explore the life cycle of a plant and an understanding of cultivating food. Explore ideas on how to grow strawberries in an annual production system and browse a few lessons by expert teachers for possibilities of what to learn from the garden. 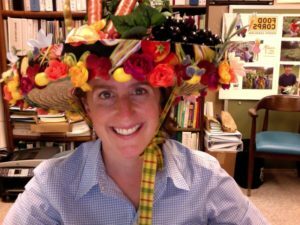 The Junior Master Gardener Program is a national 4-H curriculum that brims with numerous fun, hands-on activities that can be utilized in a number of ways. From earning a JMG certification, to use in after-school activities, or implemented by schools, JMG offers a variety of engaging lessons for youth in gardening. ‘Soil to Seed: Protecting Water Quality through Soil Erosion and Sediment Control’ is a curriculum that engages young people in actively identifying water quality issues impacted by soil erosion and sedimentation within their community using an experiential learning approach. 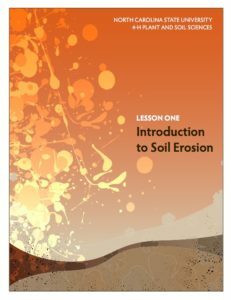 The curriculum has been designed to weave together environmental education objectives with interactive lessons on soil erosion that utilize the surrounding school campus as a situated learning environment. 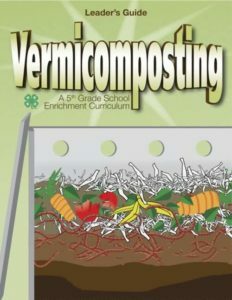 The 4-H Vermicomposting program offers fifth-grade students an opportunity to explore a micro-community. This community contains producers, consumers, and decomposers (as all communities do), and students are encouraged to reflect upon their learning as they achieve mastery of the concepts. 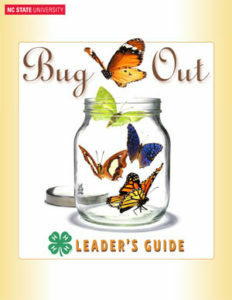 Bug out is a second grade 4-H school enrichment curriculum that focuses on insects and their life cycles. Many other state Cooperative Extensions, non-profits, schools and other community-based groups have developed a wealth of resources to support youth garden programming. This is a collection of assorted curriculum (with good information!) 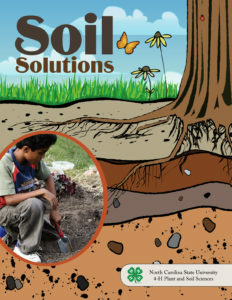 and other resources that may be useful in your exploration of soils! 4-H provides nationally reviewed curriculum as great starting point for explorations in agriculture, natural resources, gardening and entomology. N.C. Cooperative Extension Agents: Log in here to access all curriculum and training resources. • Seeking Volunteers to Track Strawberry Clipper Weevils! • Misshapen Strawberries in Spring? It's Probably Poor Pollination.